In August of 2017 I chose CASA of Robertson County to complete my internship towards earning my Bachelor of Social Work degree from Austin Peay University in December of 2017. I was very excited when my internship concluded in December 2017, I graduated, and was offered a CASA Advocate Supervisor position. 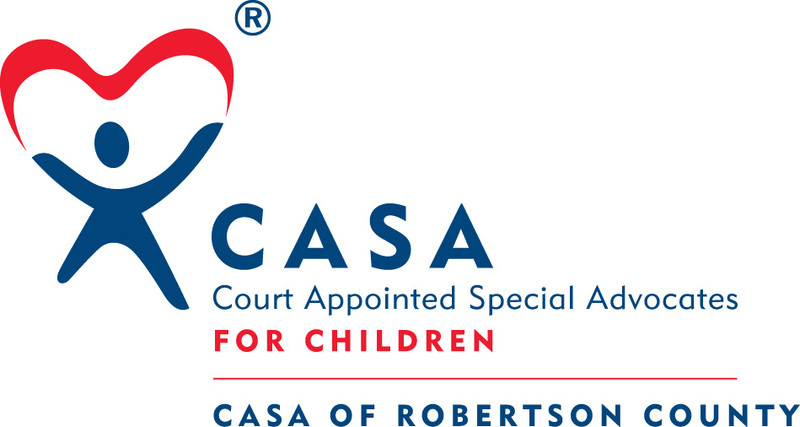 I was introduced to CASA by a previous Board Member as a writing project early in my Bachelor studies. From that moment I knew I wanted to be a part of the work done through CASA organization for children and families. I have a strong passion for serving others particularly children and families that are in need of care, protection, or services. I look forward to putting into action my education and prior work experience to serve children in my community.